I am Gottfried von Sachsenhausen. I put a Chuck Roast (about 4lb) in sealed food saver bag and set for 27 hours at 130 about 1 hour ago. I plan to sear after a 10 minute rest and serve. This is my first time with the Sosus Vide so fingers crossed. But that's probably more pink than mine at 128 for 24. Really makes me think (along with other attempts) that mine might cook warmer than it says. Pics look delicious. I think I'm going to give this a try this weekend. Planing on trying this tomorrow. I have a chuckie in the freezer ready to go. 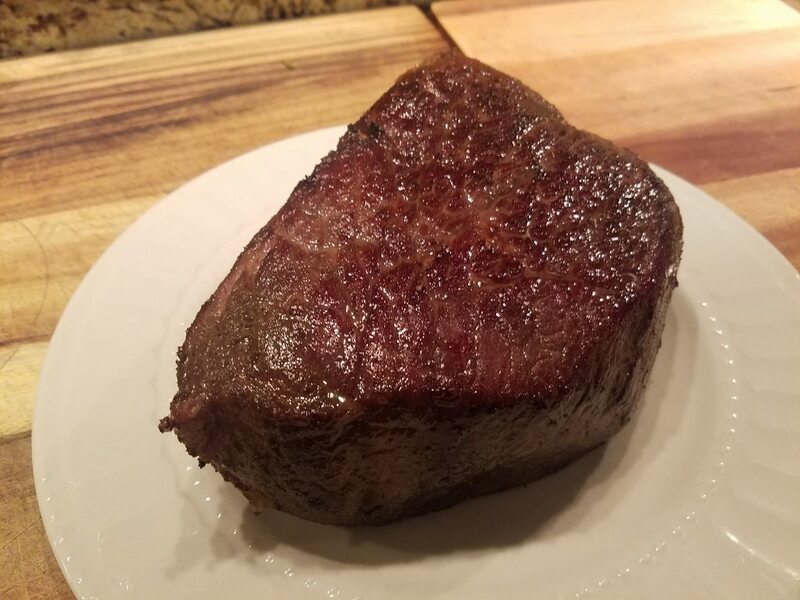 Just picked up a small bone-in chuck roast. Have it in the sous vide at 133, but you guys are making me think I should drop it a few degrees. We'll find out tomorrow night. Just put mine in at 130. Planning on slicing it thin for steak sandwiches tomorrow. My last roast was my favorite but don't remember what it was, unfortunately. The first roast came out still tasting roast-ish. 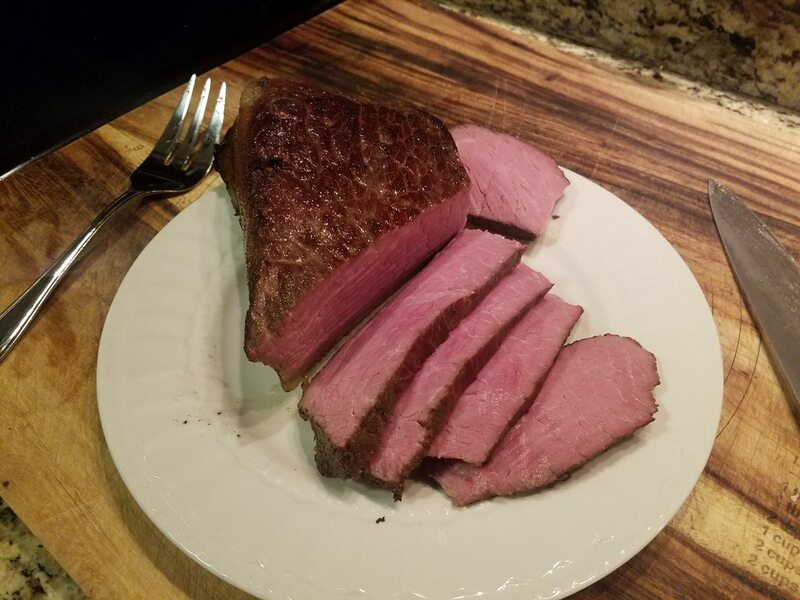 Sous vide won't work miracles, but IME, they have been unquestionably more tender. We enjoyed it. Great flavor and very tender. Approved. All you need know is some horseradish sauce and some curly fries to round things out. 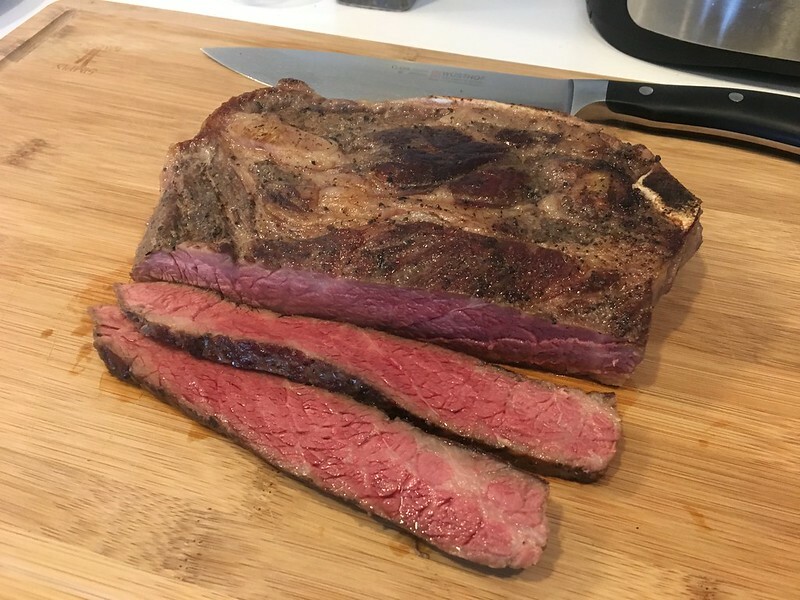 Is there a consensus PHBT sous vide to purchase? I know anova seem popular on Amazon but there are a few others out there that look interesting. Anyone have strong feelings gs or a preference where to start. I’m ok spending a little more to get a little more. I paid $25 for mine (linked below) and it's been dead on. It's 800w and the nice Anovas are 900w. The one feature the Anova has that I think is cool is the adjustable clamp, but mine works just fine with the pot I use. I don't really know what I'd do with the bluetooth/wifi features. I bought my sister an Anova 2 Christmases ago. I originally bought this just to reheat frozen mice for the snek but I've been surprised how much I use it. Given that, I guess if I were to do it all over again I'd get an Anova just because it seems to be the standard, but I have no complaints about my cheapo unit. I have the Anava Nano and some other one I got off woot and the biggest difference I noticed was the nano is silent compared to the other one. That alone makes it worth it. The nano was relatively cheap too T 64 during the Christmas sales. How loud was your woot one? Mine makes less noise than the fridge its next to.